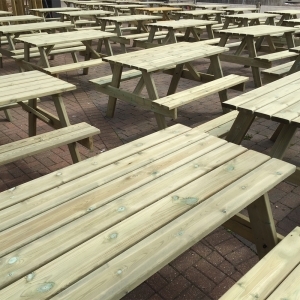 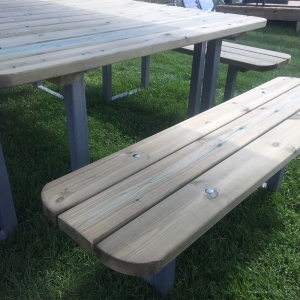 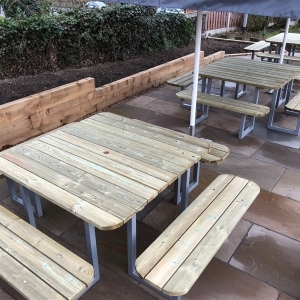 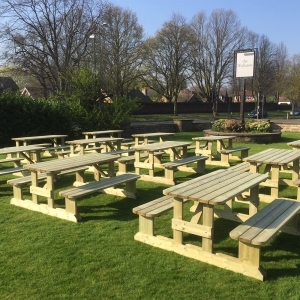 We are a leading retailer of commercial outdoor furniture, including picnic tables and benches. 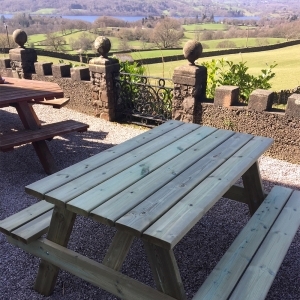 We pride ourselves on the quality and longevity of our products and a first class service for our loyal customers. 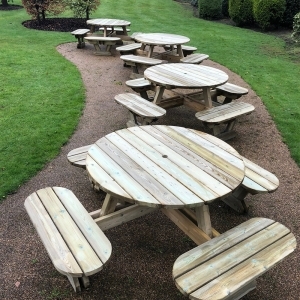 We offer fantastic deals throughout the year, with affordable prices and the option of an assembly service. 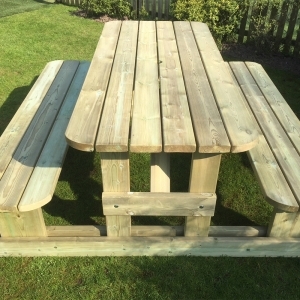 We take the fuss out of ordering your picnic benches, setting them up and moving them in the desired position so that you don’t have to. 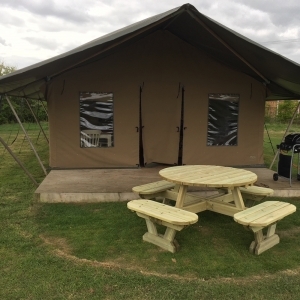 Take a look around, view our range of products, and feel free to get in touch with any enquiries you may have.